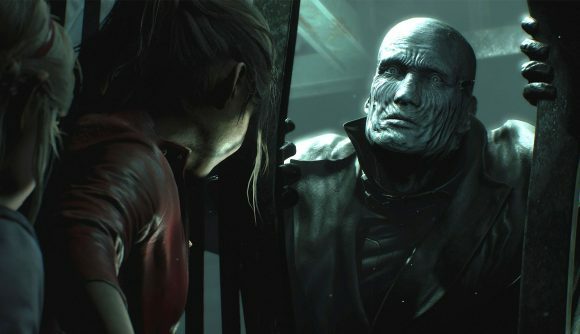 The Resident Evil 2 remake is nearly here, and the critics have begun to weigh in. By all accounts, it’s been worth the wait. It’s a stunningly realised reimagining of the 1998 original that blends the beats of the classic campaign and the atmosphere provided by the modern technology of the Resident Evil 7 engine. Check out the praise for yourself below. The journey’s not over, either – some free DLC is on the way that’ll turn Leon and Claire back to the polygonal icons we remember from the PlayStation days. That’ll be followed up with some bigger expansions with new game modes. Hopefully it all lives up to the standard set by this excellent release.